Tried Everything But Still Not Losing Weight? Would You Like To Be Healthier & Slimmer? Without Diets, Shakes or Pills? Create the mindset to lose weight. It could be that you are an emotional eater and you eat unconsciously when you are stressed or bored or upset. Perhaps you have a sweet tooth or crave sugar. Sugar craving can be addressed successfully through the Hypnotherapy including chocolate or soft drink addiction. Maybe its portion size, snacking, self-control, motivation to exercise or all of the above! You eat mindfully and consciously and reprogram the automatic system of eating creating new healthy habits. 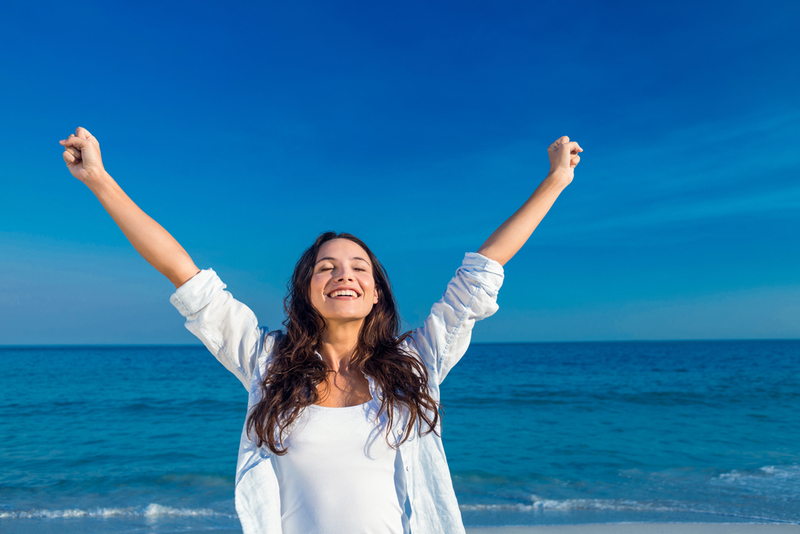 Hypnotherapy for weight loss addresses the why, when and where of overeating. That’s why diets don’t work, as soon as you are off the diet or exercise program you put all the weight back on, even more so because the why wasn’t addressed and you go back to your old habits when you are triggered. Hypnotherapy strengthens your self-control and addresses the triggers that undermine your weight loss so you don’t self-sabotage. 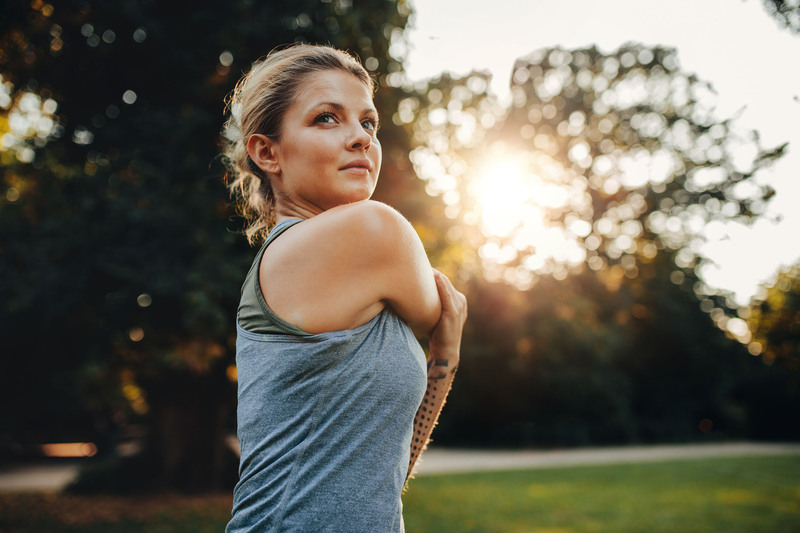 You make the healthy lifestyle changes you want with your subconscious mind on board and this results in being the slimmer, healthier you long term. 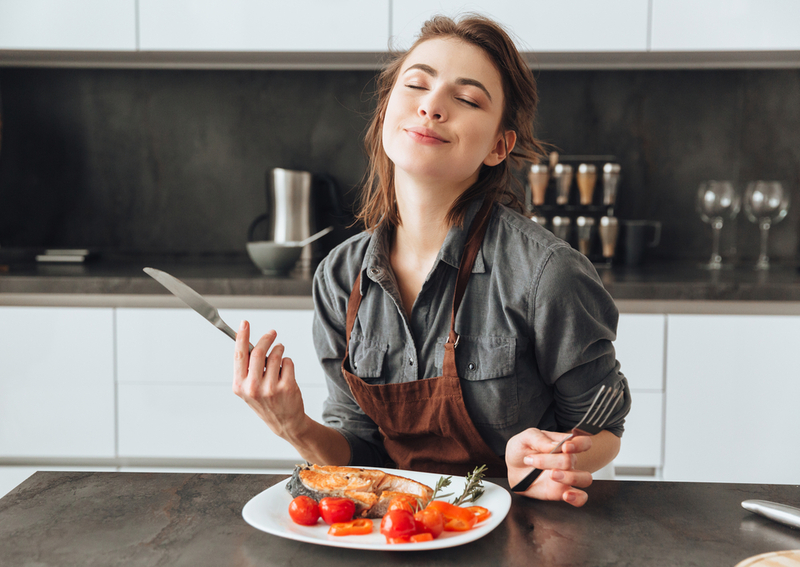 The virtual gastric band program is a non-surgical technique that uses the power of Hypnosis to retrain the person to be satisfied with smaller portions of food. Clinical Hypnotherapy convinces the mind that the stomach is full after a smaller amount and there is no desire to eat more. Hypnotherapy changes a person’s attitude towards food and helps them regain control over cravings and bad habits. Feedback shows increased willpower and no need for the person to deprive themselves of the foods they enjoy. Weight is lost naturally and consistently without dieting. 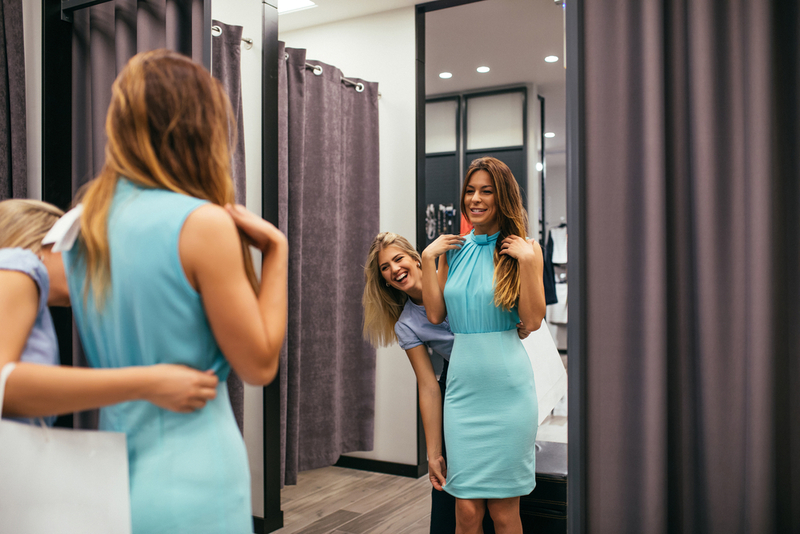 Wear the clothes that you want to wear and be healthier, fitter and slimmer. This program employs a Virtual gastric band and other mind management techniques addressing emotional eating and teaching you to eat consciously and reprogram the automatic pilot system of eating. There is no deprivation or denial of comfort foods. This isn’t a diet and you can eat smaller portions of anything you want. It successfully harnesses the power that every individual holds within themselves to make changes to their lives. 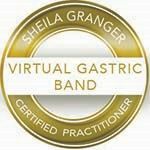 Many people of all shapes and sizes find long-term solutions to their weight problems with Virtual Gastric Band therapy. The virtual gastric band can be included in the weight loss program.